They designed the shape of a variety of painting the roof tent. Roof tent patterns are 42 designers and illustrators works to add to your camping life is not the same color. In maintaining portability aside, the tent material is also very particular about the internal accounts using 100% natural cotton, ensuring the thermal effect. 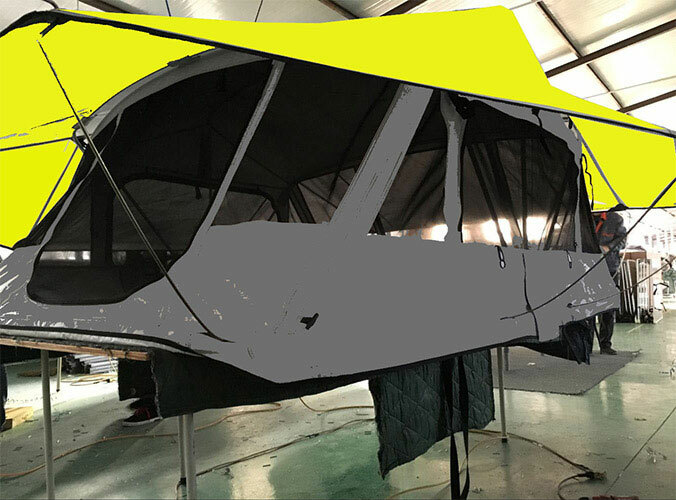 We are the best roof tent manufacturer in china. Roof tents were exported in many regions, such as Southeast Asia, Middle East, America, etc. Our products have been praised by customers in many countries, and to achieve long-term business. 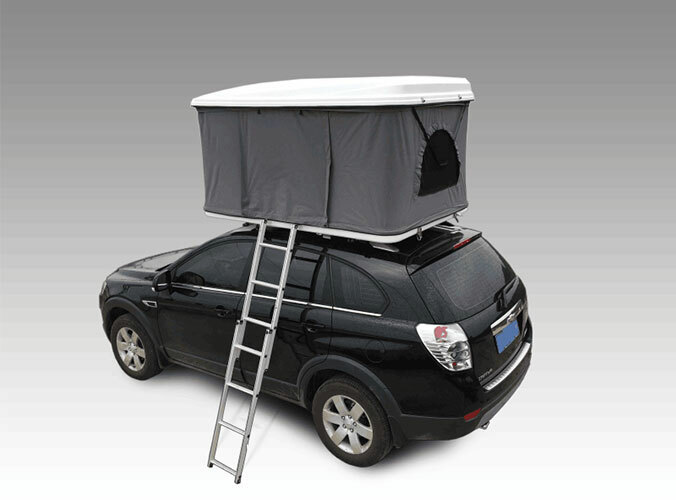 What Types Of Roof Tents Are There?